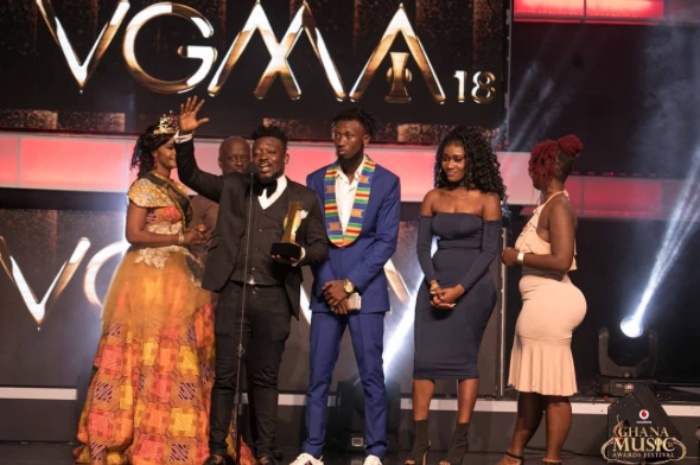 Organizers of the prestigious Vodafone Ghana Music Awards (VGMA) has unleashed a press statement to notify it’s cherished audience of the opening of nominations for the 20th edition of the awards scheme. A Press statement signed by the PRO for the VGMA, George Quaye, indicates that Interested stakeholders are to pick up nomination forms from the offices of Charterhouse Productions Limited, partner radio and TV stations or download from www.ghanamusicawards.com. Soft copies of works and images can also be sent via mail to entry@ghanamusicawards.com. Please note that only works released between 1st January 2018 – 31st December 2018 can be entered.